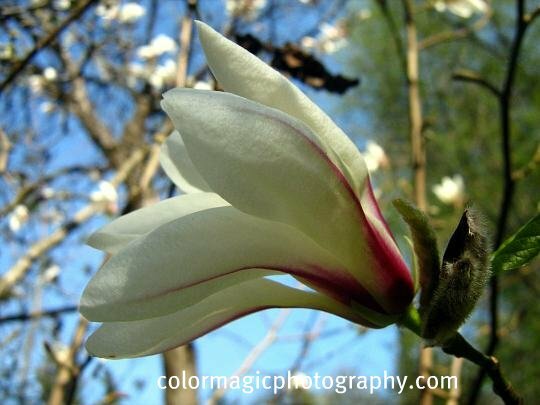 Beautiful images of the magnolias Maia. It's good to see them budding and blooming again. I am glad you are back and I hope you recover fast! I love your Magnolia feature! 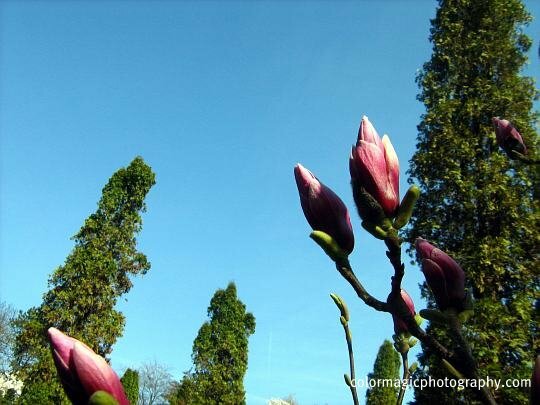 These magnolias are just so beautifully proportioned and lovely. I hope you are well Maia. The magnolias are gorgeous and I love your macro shots. Glad to hear you got out and enjoyed the flowers. I hope you are feeling better soon Maia. I will be sending thoughts and prayers your way. HPS! Hi Maia, glad you are out of the hospital, and best wishes for a complete and speedy recovery. We miss your beautiful macro flowers and the meme! Glad I checked back. Que lindas fotos você tirou! Peço a Deus pela sua cura. 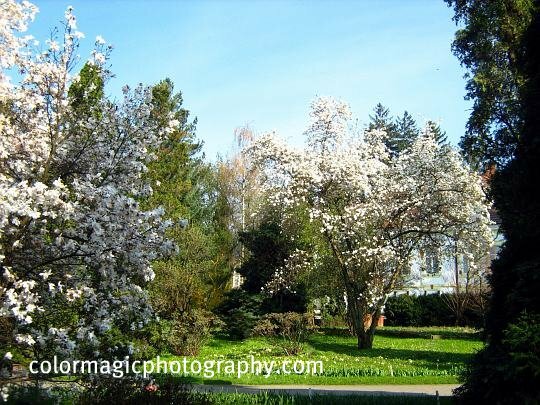 Isn't God good to us, he gave us all these beautiful trees and flowers to look at and smell. The pictures are beautiful.